Legislative Asst. 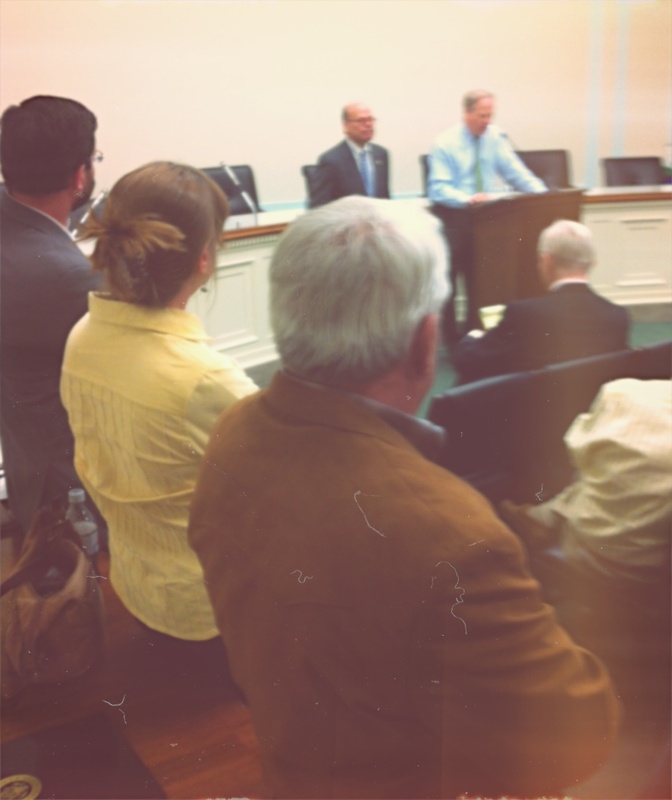 Barry Londeree, Terry Fitch and Jerry Finch listen to Rep. Whitfield discuss bill to help stop the “soring” of Tennessee Walking horses. 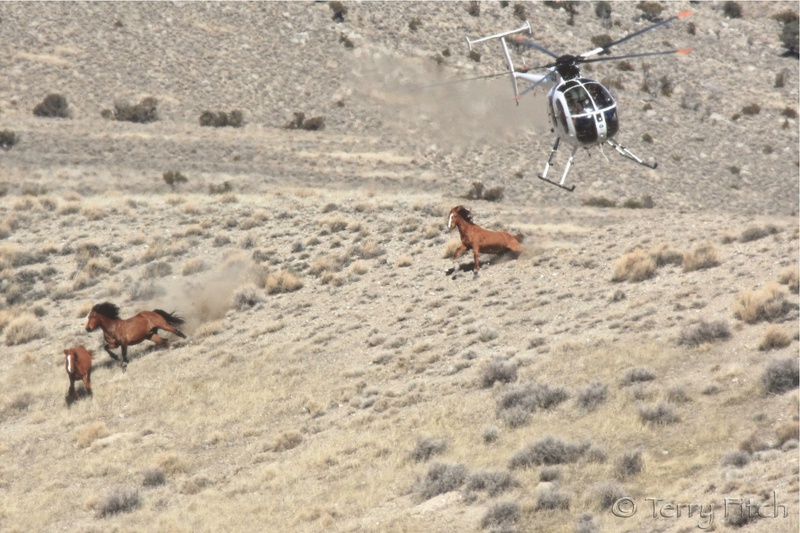 Photo by R.T. Fitch of Wild Horse Freedom Federation. The Tennessee Walking Horse industry supports more than 20,000 jobs nationwide and pumps $3.2 billion into the nation’s economy. On Jan. 13th, USDA published the final rule: “Horse Protection: Licensing of Designated Qualified Persons and Other Amendments.” The final rule requires USDA to assume responsibility for training, screening, and licensing horse inspectors and bans the use of all action devices. In the last Congress, Alexander, Senate Majority Leader Mitch McConnell (R-Ky.) and Sen. Rand Paul (R-Ky.) introduced legislation to take additional steps to end horse soring, while preserving the Tennessee Walking Horse tradition. I think the new regulations are great now let’s see what they do about enforcement. Its a shame a minority ruined the breed by their inhumane treatment of a great breed of Horse. This did not have to happen except for greedy money hungry blood thirsty people. If you ever watched a Walker baby or Saddlebred baby out in pasture with its mom most show the inherited action from the start. That was not enough for some greedy people. The breed Association and members did not monitor their breed either. 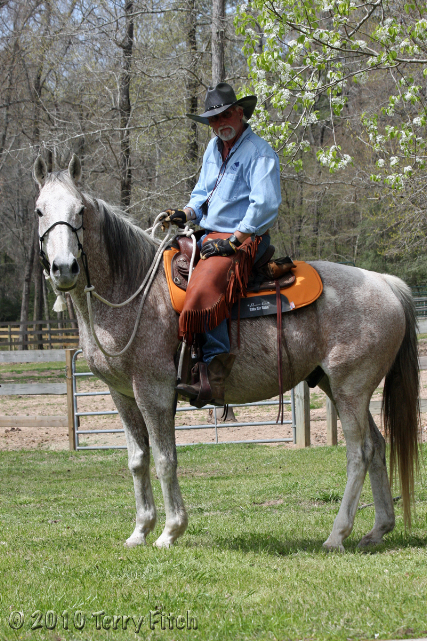 As a member of the Arabian Horse Association, past Convention Delegate and member of the Equine Stress and Education committee, our breed continues to monitor our industry. When humane situations come up they are brought to our committee. We also have a procedure to handle complaints which go to our Ethical Treatment committee which is elected by the members. The Equine Stress and Education committee reviewed at length shoeing and pad regulations. Thers was a subcimmittee made up of farriers, veterinarians, trainers and members who gathered research before new regulations would be passed at the convention. We have addressed tail issues and abuse in the show ring regarding the treatment of halter horses and the use of other devices put in horses mouth to keep them from opening their mouths during western pleasure and reining. Sounds sick, thats what the majirity of our Delegates and members thought too. This type of activity has now been prohibited thru the help of our committee, Delegates and members. I am proud to say AHA does not sit on the sideline and let trainers and others dictate the treatment of the Arabian breed. The Arabian racing disapline takes their horses care very seriously too. If a problem arises it is brought to light and addressed. I am proud that are breed has procedures in place and inhumane treatment is not tolerated no matter how much money or political affliation they have. It seems from what I read that Senator Alexander had good intentions, trusting that the industry would do a good job of self-policing. Supposedly, they didn’t do a good enough job to protect the horses from abuse. I’ve also read that Sen. McConnel hasn’t been all that good towards equine welfare legislation. I am not overly familiar with where Sen. Rand Paul stands on animal issues though. However, congressmen have the ability to change their stances. 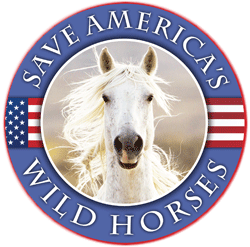 I hope and pray that they will make a greater effort to protect the well-being of these horses. Marsha was noted as taking campaign money from the people who abuse TN Walking Horses a few years back. No I wouldn’t consider her a friend to horses. Thanks for sharing. Why is Sen. Alexander convinced that PAST could prevent Tennessee Walking Horse shows in general and not target bad competitors alone? Thats a proslaughter Scare tactic. Make people believe it will Destroy the entire Show Industry. The truth is it will Eliminate the 20-30 in Control of the Industry while allowing everyone else to compete the way Walkers should. Its that 20-30 that cant cut cold turkey on Abuse and play by the rules against flat footers they look down on all these decades. Plus if they condemn the Industry to closure they panic the public while claiming that these horses “retire and are healthy” (er…..slaughter house packaged with kerosene, gasoline and other such things absorbed into the horse meat and blood.) These folks are creative abusers. I wish it was over. We need to be prepared as the link I provided states they are manipulating Trump to Overturn it. Please lets be prepared for war and Not prepared to claim Victory until All their cards are on the table. Finally! It is truly hard to believe that people are capable of inflicting this kind of pain and suffering on another living creature. I don’t know why it takes forever and a day to change such inhumane actions! All in the name of greed. I wish more news media would expose them. If the show industry is this corrupt behind the scenes, perhaps it needs to go. Like Ringling Bros. circus, perhaps the time has come, and develop a horse show where it isn’t necessary to torture animals for something so unimportant as human entertainment.